It was only fitting that game one ended in overtime. Just not the way as planned. 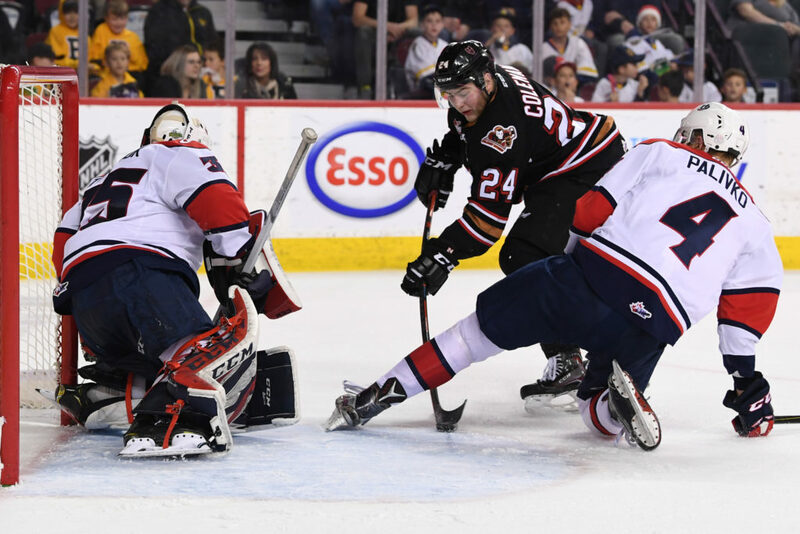 The Hitmen fell 3-2 to the Lethbridge Hurricanes Friday night at the ENMAX Centre as Calen Addison scored 5:43 into overtime to give Lethbridge a 1-0 series lead. 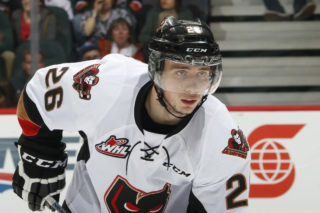 Nick Henry and Dylan Cozens also scored for Lethbridge which erased deficits of 1-0 and 2-1. 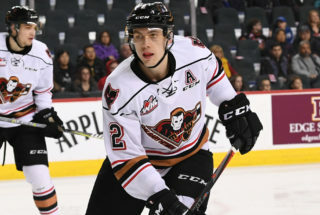 For the Hitmen, Mark Kastelic and Devan Klassen, with his first career playoff marker, provided the offence in a tightly contested defensive affair, a different style compared to the six games played in the season series. 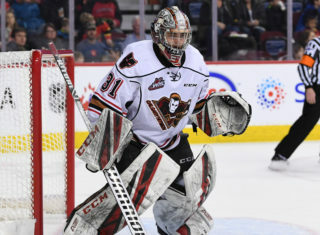 Both teams finished with 33 shots on goal as Carl Tetachuk made 31 saves in the Hurricanes net while Jack McNaughton recorded 30 stops for the Hitmen, as both were making their WHL Playoffs debut. 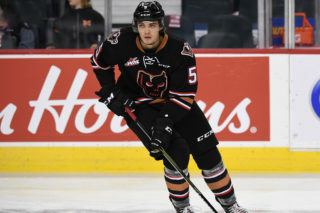 Game 3, presented by Real Canadian Superstore, is Tuesday, Mar. 26, with Game 4 on Thursday, Mar. 28. 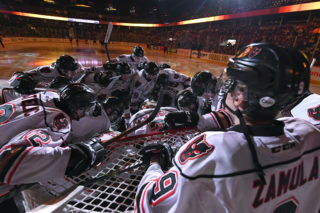 Both are 7:00 p.m. starts at the ‘Dome. Game 6, if necessary, will also be played at the ‘Dome on Sunday, Mar. 31 at 4:00 p.m. Sunday Funday pricing, presented by Ricky’s All Day Grill, will be in effect and includes face painters and a post-game family skate that is FREE with a game ticket.